Just in time for the iPhone 7 release Spigen has designed these fashionable and functional heaphone straps. 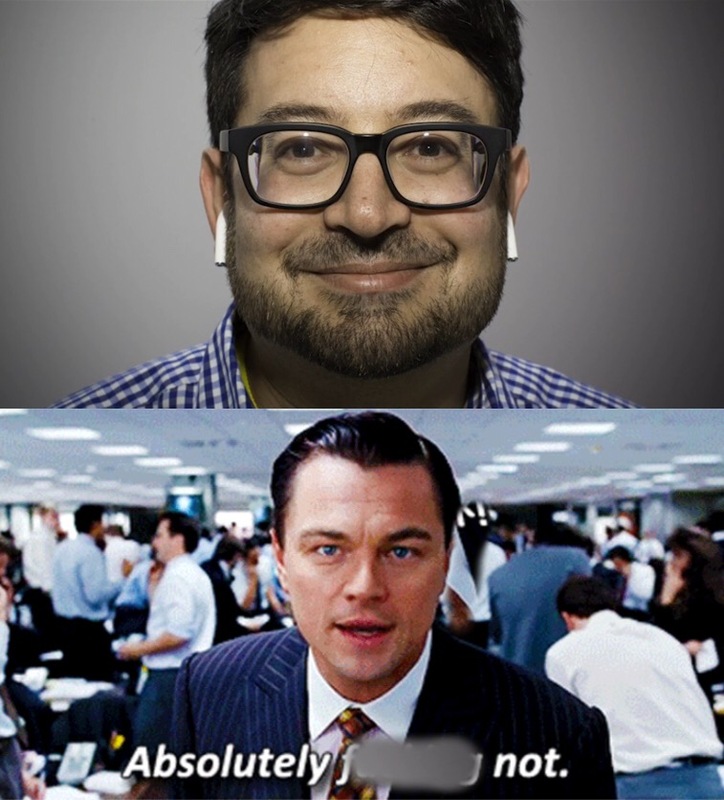 They address the #1 concern of all AirPods owners – LOSS!!! 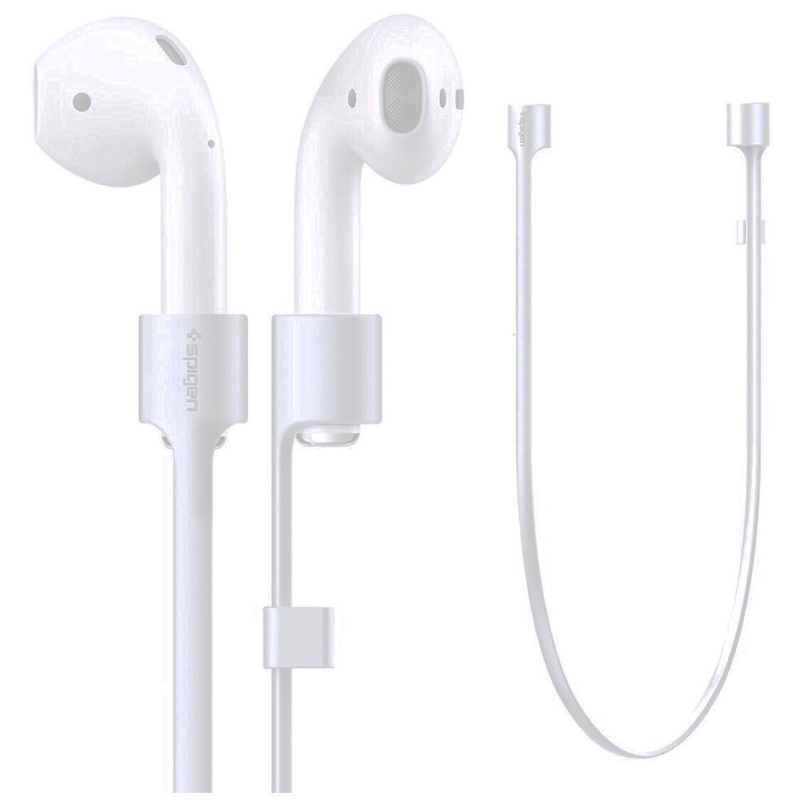 I can’t imagine wearing the AirPods without these attached. Besides protecting from loss they make the earpieces less odd-looking.